The body of a 17-year-old local was found two days after her parents reported her missing. While more than 150 people were searching for her, she was already lying dead in a refugee shelter near Bonn. The suspect, holding both German and Kenyan passports, has reportedly been on the police radar before. 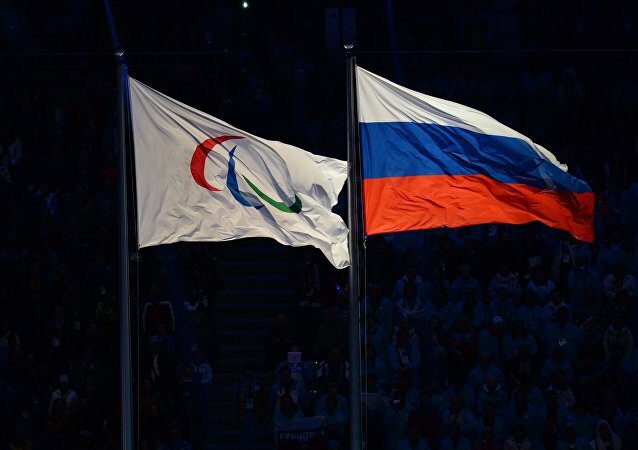 MOSCOW (Sputnik) - The International Paralympic Committee (IPC) said on Wednesday that it had extended the suspension of the Russian Paralympic Committee (RPC), urging Moscow and the World Anti-Doping Agency (WADA) to boost their efforts to break the stalemate. The GIZ group, promoting substantial development worldwide, has established an internal probe after an Israeli NGO watchdog claimed that anti-Jewish sentiment is common within the organization, citing the Facebook posts of its staff. The Russian presidential election took place on March 18, with Russian citizens voting all over the world. Polling stations set up in Russian embassies faced a much more significant turnout during this year’s election. 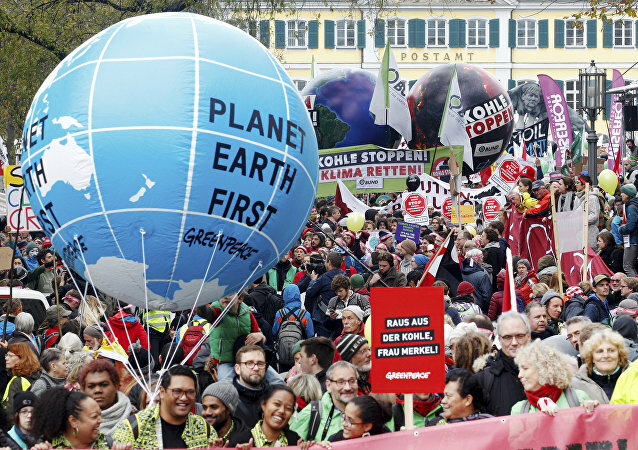 The petition comes in the wake of the 23d annual Conference of the Parties (COP23) that is currently underway in Bonn. This week, Bonn is hosting the 23rd annual Conference of the Parties to the United Nations Framework Convention on Climate Change (COP23). The United States will send another senior official to the international climate talks in Bonn, Germany this week after Under Secretary for Political Affairs Thomas Shannon had to cancel his attendance due to a family emergency, the US Department of State said in a statement. 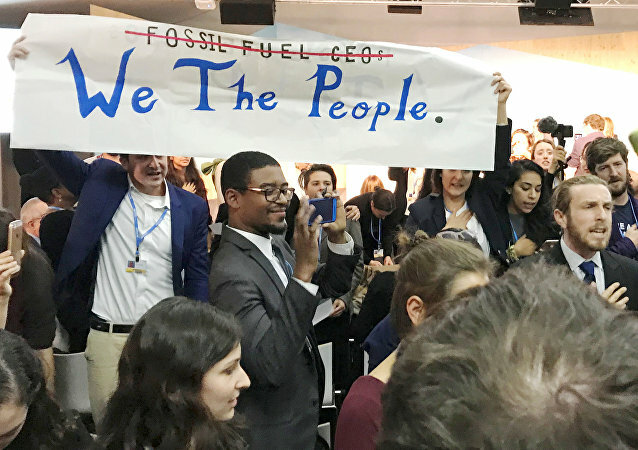 A US-sponsored presentation about fossil fuels at the UN climate conference in Bonn was interrupted by singing and chanting protesters. The United Nations has declared that 2017 will be among the top three hottest years on record. The other two years in the top three? Last year and the year before: 2016 and 2015. Participants of the upcoming UN Convention on Climate Change (UNFCCC) are set to discuss various aspects the Paris climate deal's implementation. German Foreign Minister Sigmar Gabriel has held a press conference after G20 foreign ministers meeting in Bonn. 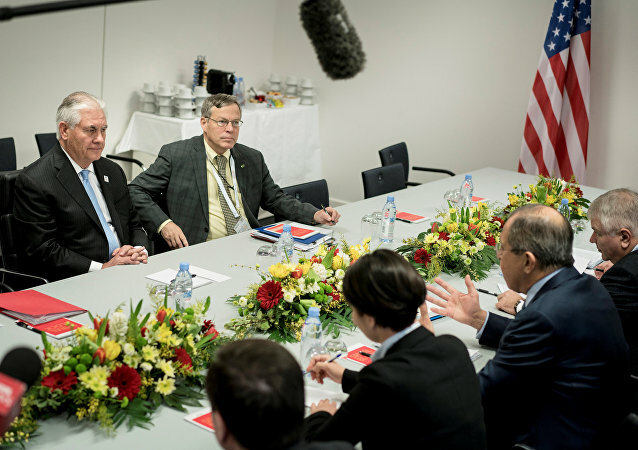 US Secretary of State Rex Tillerson met with Russian foreign minister Sergey Lavrov for the first time, during the G20 foreign ministers’ summit in Bonn, Germany. The first meeting between the foreign ministers was marked with several moments of awkwardness. 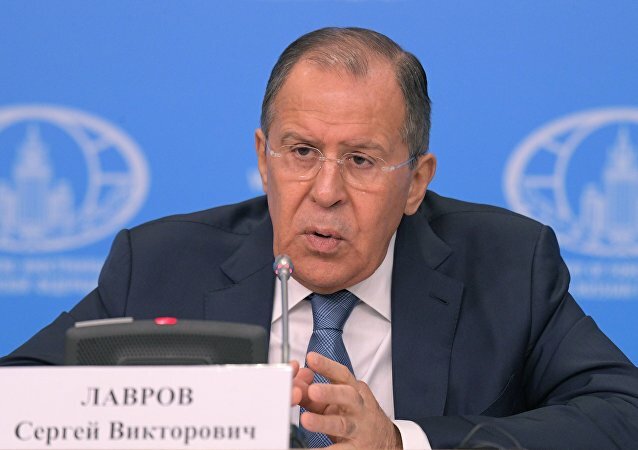 Russian Foreign Minister Sergey Lavrov and US State Secretary Rex Tillerson will discuss in Bonn all issues including Ukraine, Russian Deputy Foreign Minister Grigory Karasin said Thursday. 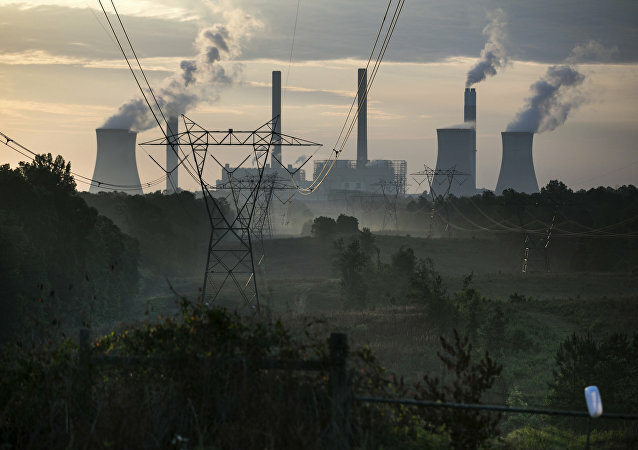 December's much-celebrated international climate change deal, negotiated between world leaders in Paris, has "failed" to provide adequate support for poorer countries battling the effects of climate change, a new report has claimed. Almost 2,000 envoys from 182 countries took part in the two-week UN Climate Change Conference in Bonn, Germany, held from 4 to 15 June. The negotiators exchanged their views on a range of issues, including details of the new climate agreement due to be signed in Paris in 2015. One of the three groups at the UN Climate Change Conference in Bonn, Germany, is unable to start its work because the sides have failed to agree on an issue about the rules of procedure put forward by Russia, Belarus and Ukraine.